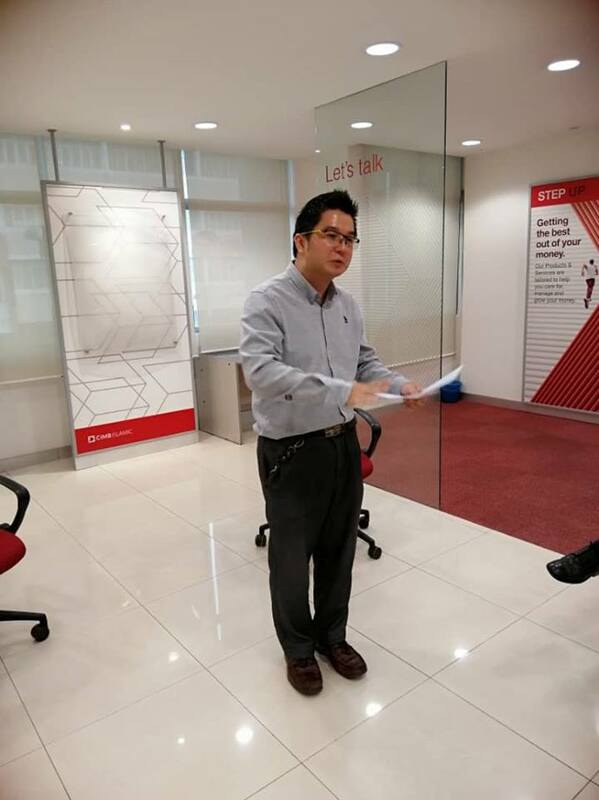 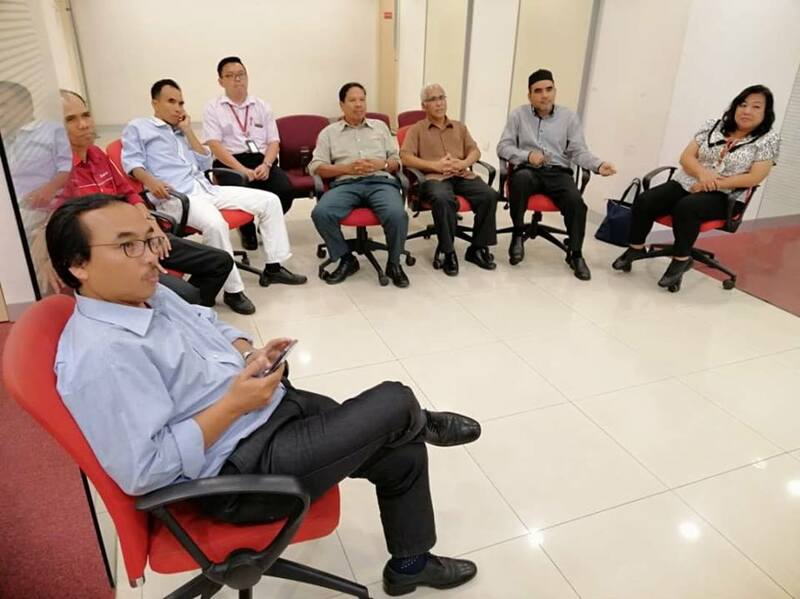 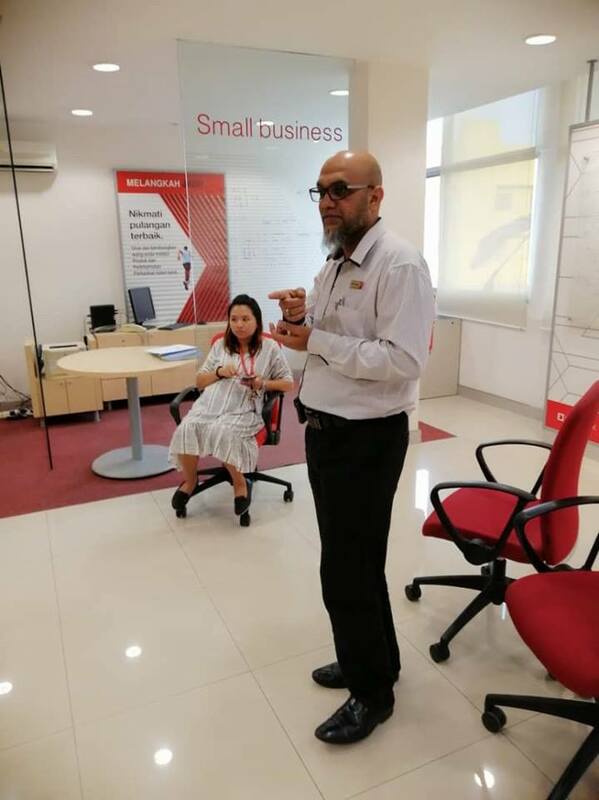 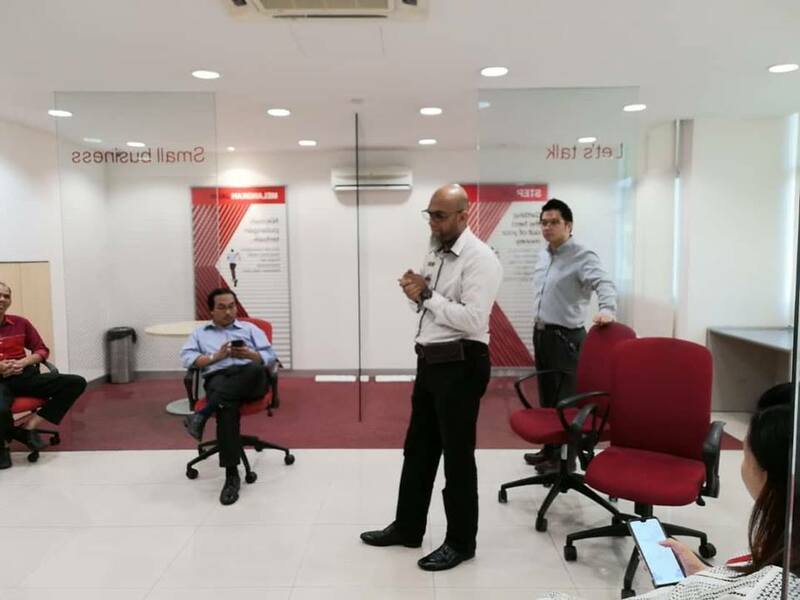 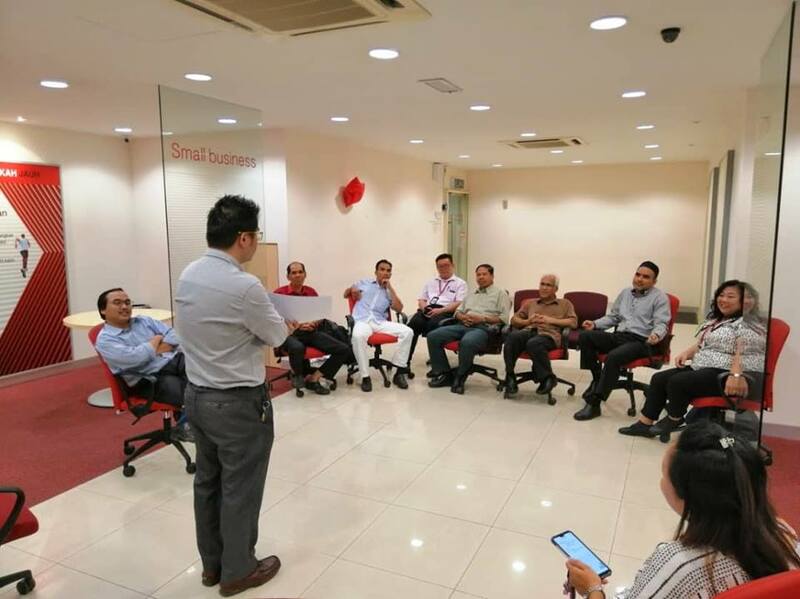 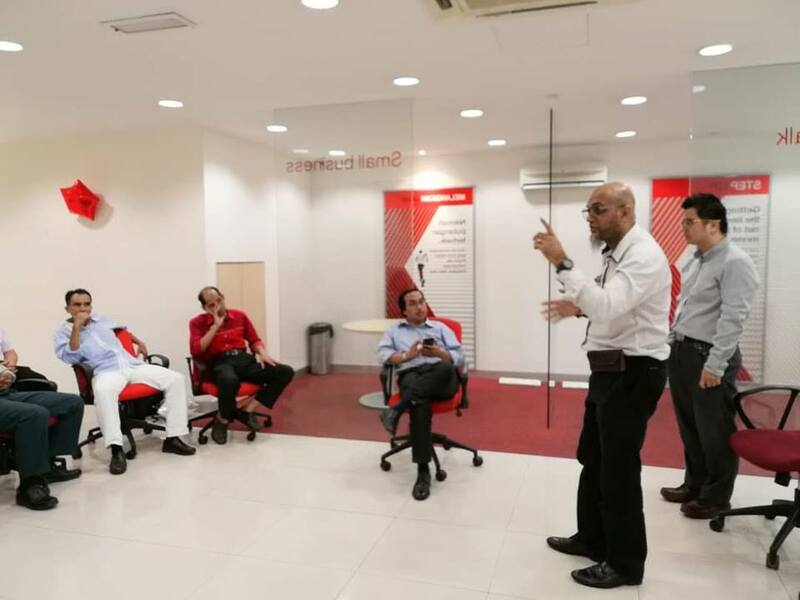 On 20th August 2018, two Union Official from NUBE Ipoh Branch visited their members at CIMB Bank, Kuala Kangsar Branch. 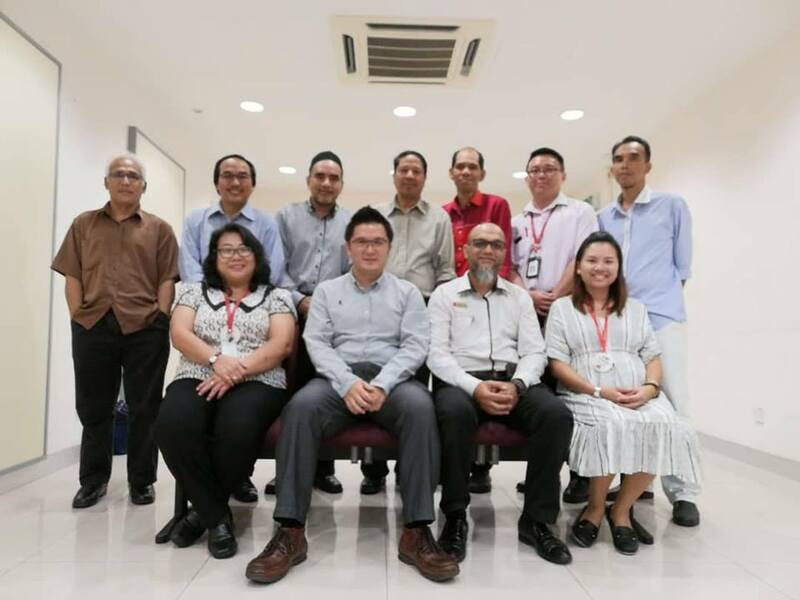 The Union Officials present were Bro Zubir Ahmad and Bro Nicholas Quah. 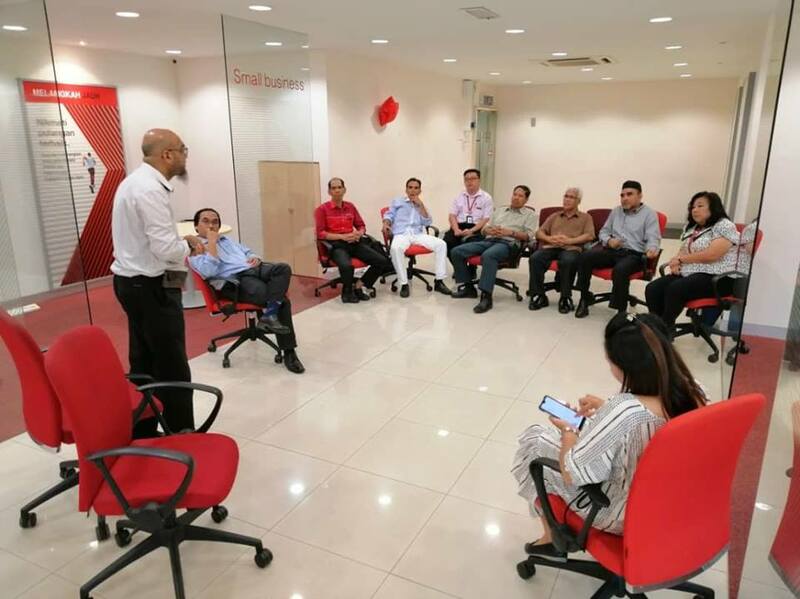 A meeting was also conducted where the members were enlightened with the latest issues encountered by members and followed with a dialogue session with Union Officials. 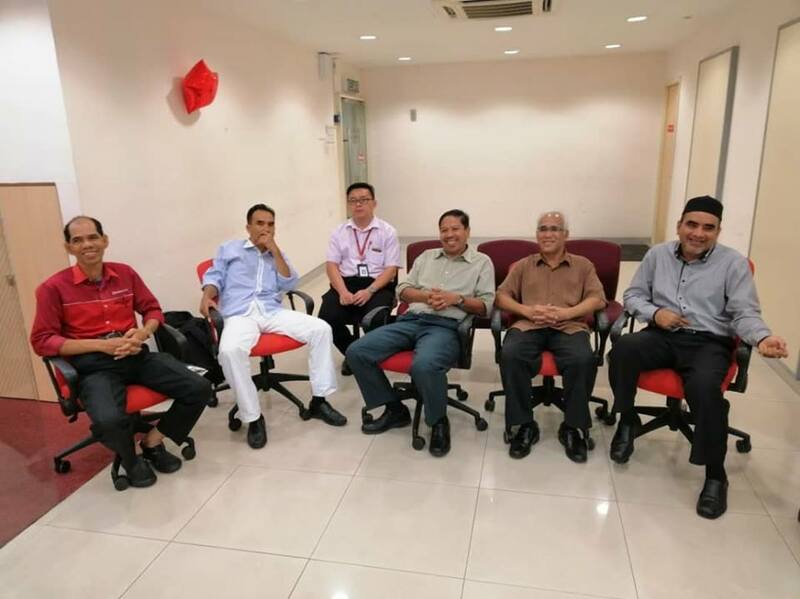 The meeting ended with the members giving a word of thanks to the Union Officials for their presence.